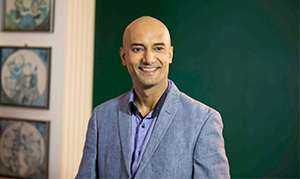 Dr. Shyam Bhat is a renowned Psychiatrist, a writer, a specialist in Integrative Medicine, founder of Seraniti.com and is a mental wellness expert at cure.fit. He is also a well known pioneer of Integrative Medicine and holistic psychiatry in India. Additionally, he has established the evidence based psycho therapeutic method ‘Integral Self Therapy’, a trans-personal psychotherapy that associates the practice of meditation, the philosophy of Vedanta, as well as insights from existential therapies and gestalt therapy. Furthermore, Dr. Bhat has received the Norris Brookens Award and is the author of the best selling book, How to heal your broken Heart: A psychiatrist’s guide to dealing with a heartbreak published by Juggernaut. 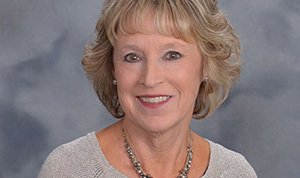 Dr. Ann Vernon, Ph.D, Sc.D, LPC, is President of the Albert Ellis Board of Trustee; First Diplomates of the Albert Ellis Institute, a member of the International Training Standards and Review Committee of the AEI, a member of the Board of Consulting Advisors for the Journal of Rational-Emotive Cognitive-Behaviour Therapy and former Director of the Midwest Centre for REBT. She is also the editor of Counselling Children and Adolescents, a textbook that is used throughout the country and in other parts of the world in many counsellor education programs. Dr. Vernon is Professor Emerita, University of Northern Iowa, where she served as Coordinator of the School and Mental Health Counselling programs for many years. Jehanzeb Baldiwala is a therapist, supervisor, trainer and part of Ummeed Child Development Centre's management team since 2004. Work at Ummeed includes consulting with families and children in response to a range of issues that include anxiety, depression, school related issues etc. in addition to training and supervising the mental health team at Ummeed. She has been exploring the use of narrative ideas and has developed and implemented several short term and long term programs in using narrative ideas in the Indian context along with her team. She has a keen interest in exploring narrative ideas in supervision and organizational development. 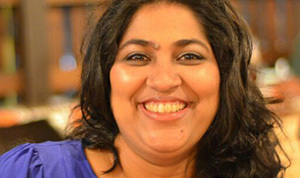 Formerly Director of Family Support and Social Rehabilitation Services at North East Community Centre, Philadelphia, USA, she has a Master’s Degree in Applied Psychology from the University of Mumbai. Dr. Samir Parikh, a prominent Consultant Psychiatrist, Director of Department of Mental Health and Behavioral Sciences at Fortis Healthcare, India. He is also one of the best academic professionals in the field of mental health and conducts training sessions for doctors, psychologists and similar specialities. Under his aegis the Fortis School Mental Health Program is conducted across India. Along with that, Dr. Parikh has introduced several awareness campaigns for the society. His views on mental health are broadly acknowledged in the country. Moreover, he has a charismatic presence in the media with numerous newspaper columns, websites and appearances on television channels. 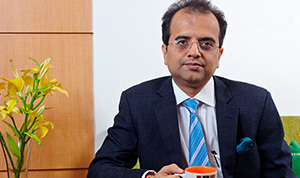 Dr. Mirchandani has been practicing Psychiatry and Behavioural Medicine in Mumbai since 1981. He co-founded the National Addiction Research Centre (NARC) Mumbai in 1989 and continues to be a trustee and member of the governing body of NARC. 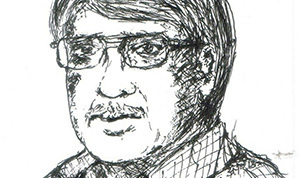 He is a board member at the school of Human Ecology, Tata Institute of Social Sciences. He has also conducted extensive research on the brief therapy of addiction. Dr. Mirchandani is the author of Healing Heart Disease Naturally published by India Book House Publishers. 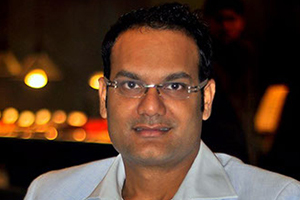 Dr. Shishir Palsapure, MD MSc (Psy) is a practicing Psychotherapist and Supervisor specialized in Rational Emotive and Cognitive Behavior therapy. He is also the founder and director of the Affiliated Training Center of Albert Ellis Institute, New York, NY, USA in India. He is also the director of Morphicminds, a company that caters to the mental health professionals and community at large in training and supervision. He has received his higher education in CBT and REBT at the Beck Institute for Cognitive therapy and research, Philadelphia, PA, USA, and has been awarded the status of Associate Fellow and Supervisor of the Albert Ellis Institute by the International Training Standards Committee, USA. He is the founder of CORE preventive emotional education program for schools. In the past 8 years, he has trained over 5000 mental health professionals and non-professionals in mental health issues, mostly CBT and REBT.